Technology has become increasingly integrated into our daily lives, receiving a great deal of attention as an educational tool with the potential to enhance, or even transform, student learning. 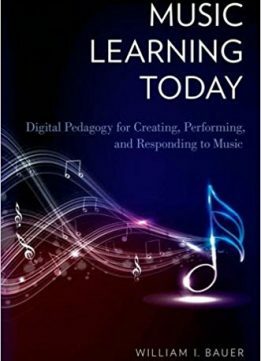 Music Learning Today: Digital Pedagogy for Creating, Performing, and Responding to Music presents an approach to conceptualizing and utilizing technology as a tool for music learning. Designed for use by pre- and in-service music teachers, it provides the essential understandings required for educators to become adaptive experts with music technology; to be instructional designers capable of creating and implementing lessons, units, and curriculum that take advantage of technological affordances to assist students in developing their musicianship. 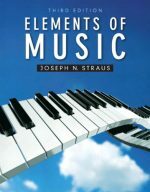 Most books about music and technology are technocentric, organized around specific technologies. Technological understanding is important and necessary for teachers, but research into educators' use of technology with students indicates that knowledge of the technology alone is insufficient. 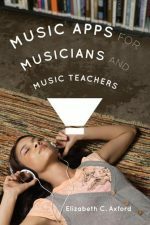 While some books have described teaching strategies and attempted to align the use of technologies with broader goals (standards), none of them have offered a coherent view of the interconnectedness of musical content, pedagogy, and technology. 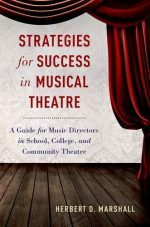 Grounded in the research and best practice literature, Music Learning Today makes connections among music knowledge and skill outcomes, the research on human cognition and music learning, best practices in music pedagogy, and technology. 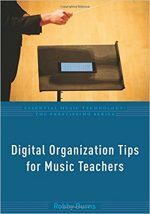 Its essential premise is that music educators and their students can benefit through use of technology as a tool to support learning in the three musical processes -creating, performing, and responding to music. The philosophical and theoretical rationales, along with the practical information discussed in the book, are applicable to all experience levels. 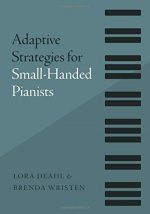 However, the technological applications described are focused at a beginning to intermediate level, relevant to both pre-service and in-service music educators and their students.